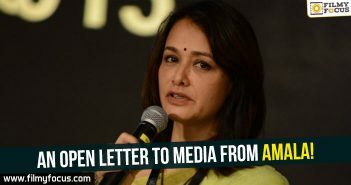 The mere appearance of Amala, the yesteryear’s actress and King Nagarjuna’s wife, is enough to tell you the humble person she is. Her selfless deeds towards protecting animals by running the Blue Cross Society shows her soft and caring nature. She has been successful as an actress, an ideal wife and loving mother. Being her birthday today, let’s take a look at few interesting bytes about her. 1. Love across Borders Amala’s mother is from Ireland and father from Bangladesh. 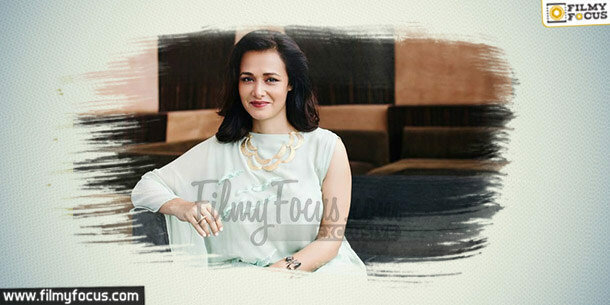 They settled in West Bengal where Amala grew up since her childhood. 2. Classical Dancer Amala showed interest in classical dance at a tender age of 8. She joined in the institution established by the famous artist, Rukhminidevi Arungal. By 13, Amala became a stage performer presenting shows in India and Abroad. 3. First Acting Opportunity T Rajender was looking for a classical dancer for his movie Mythili. Impressed by her dancing skills, he roped her in immediately and that’s how she debuted into movies in the year 1986. 4. Movies in 5 languages Amala has worked as an actress in 5 languages. Tamil being the highest with 22 movies. In Kannada, 5 movies, in Malayalam – 2 movies, in Telugu – 10 movies and in Hindi – 8 movies. 5. Nag in her life It was with Kirayi Dhadha both acted together for the first time. After that they appeared together in 4 more movies. 6. 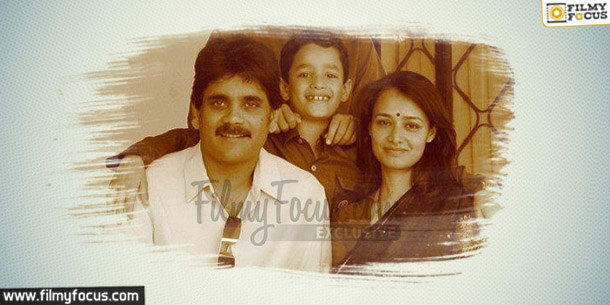 Marriage In 1991, Nagarjuna approached Amala with a marriage proposal and she was surprisingly shocked. They took their time and gradually got to know each. 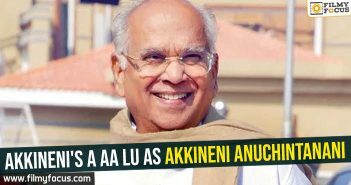 They got married in 1992 and after that she distanced herself from movies taking care of her only son Akhil. 7. Television Judge Amala stayed completely away from movies after her marriage. She only appeared as a judge in a reality show called ‘Super Mommy’ on Star Vijay. 8. Second Innings in Movies After a gap of 20 years, in 2012 Amala appeared in Shekar Kammula’s Life is Beautiful. Her role was received well and she also won the CineMaa Award for ‘Outstanding Actress’ that year. 9. 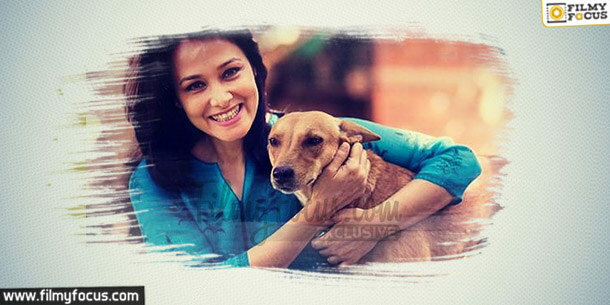 Animal Lover With Nagarjuna’s help, Amala set up Blue Cross Society for the welfare of animals. So far, the organisation has been an abode to nearly 4 lac animals. At present, Amala handles the matters relating to Annapurna International School of Film and Media. 10. Secret to her beauty Amala ensure she has takes a walk daily in the morning after waking up and never misses her yoga sessions. She even hits the gym occasionally in order to keep her fitness in tact.